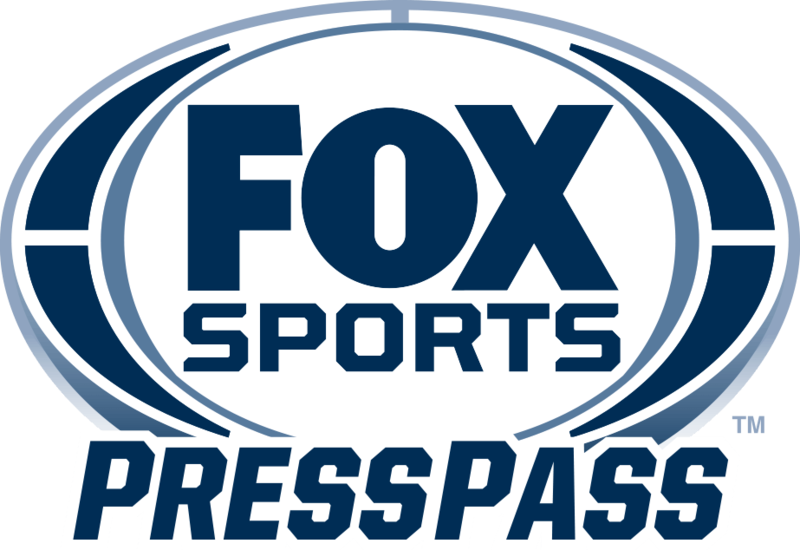 OZONE PARK, N.Y. – The New York Racing Association, Inc. (NYRA) and FOX Sports today announced a long-term television programming deal that will make FOX Sports the year-round national television home for NYRA racing from Saratoga Race Course and Belmont Park. “Considering NYRA’s role as a driver of tourism and economic engine for New York State, we are particularly pleased to be able to provide even more viewers across the country with a greater appreciation for the energy and excitement found at historic venues like Saratoga and Belmont,” Kay added. The New York Racing Association, Inc. (NYRA) holds the exclusive franchise to conduct thoroughbred racing at Aqueduct Racetrack, Belmont Park and Saratoga Race Course. NYRA tracks are the cornerstone of New York State’s thoroughbred industry, which is responsible for 19,000 jobs and more than $3 billion in annual economic impact to New York State. Over the course of 225 days of live racing in 2017, NYRA generated $2.2 billion in all-sources wagering handle with paid attendance exceeding 1.7 million. While staging just over 5 percent of all races run in the United States in 2017, wagering on NYRA’s races again accounted for more than 20 percent of all monies bet on thoroughbred racing in the United States.